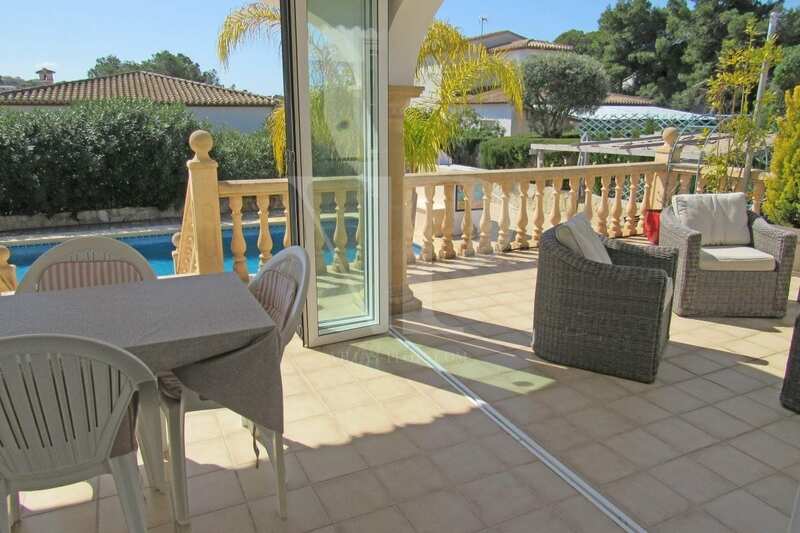 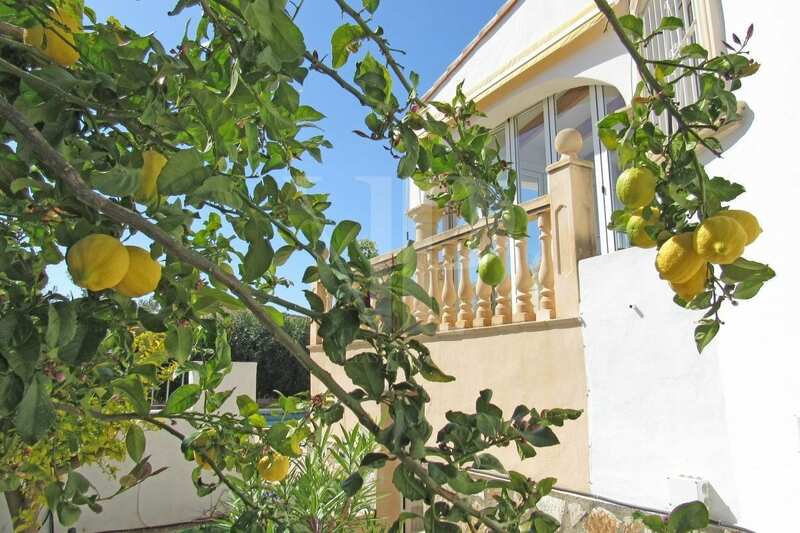 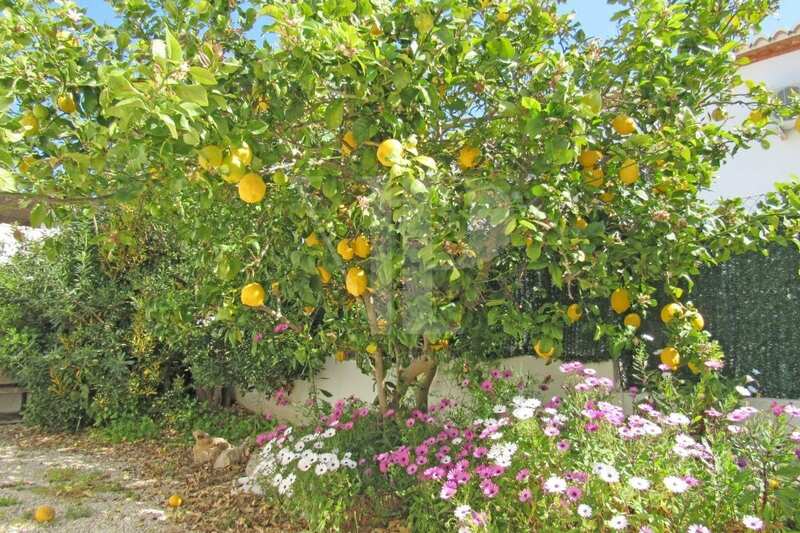 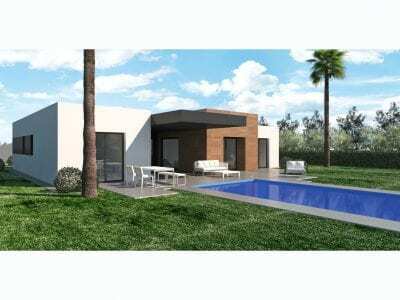 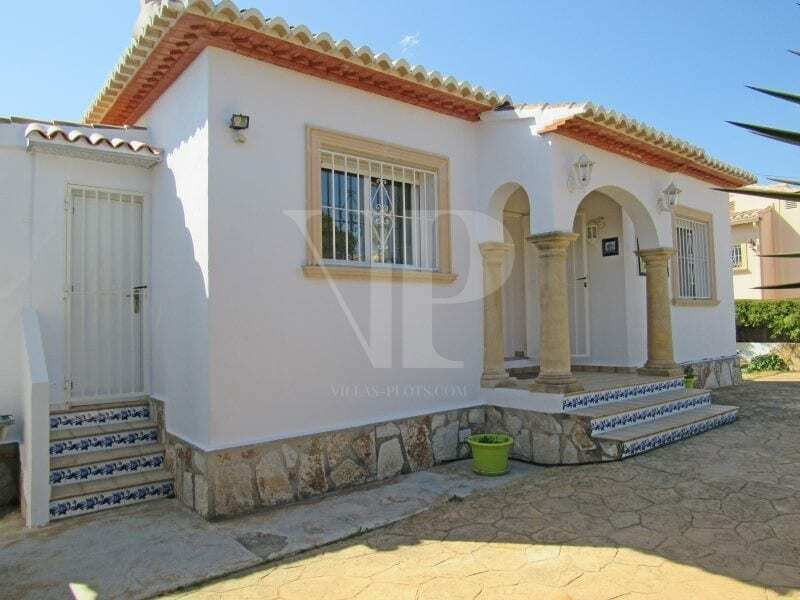 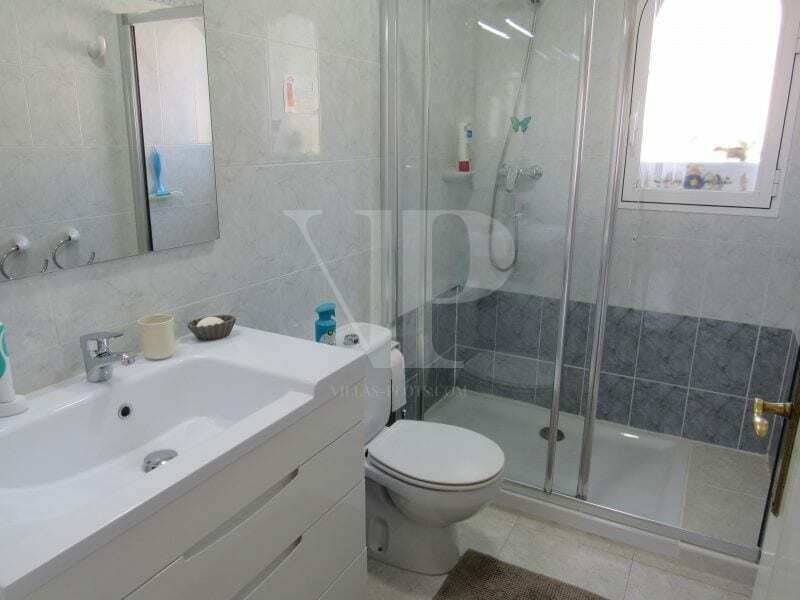 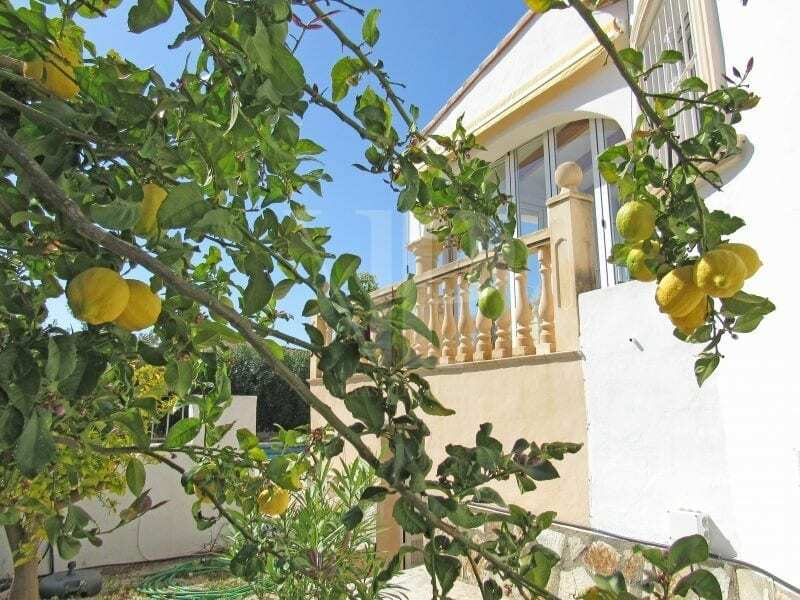 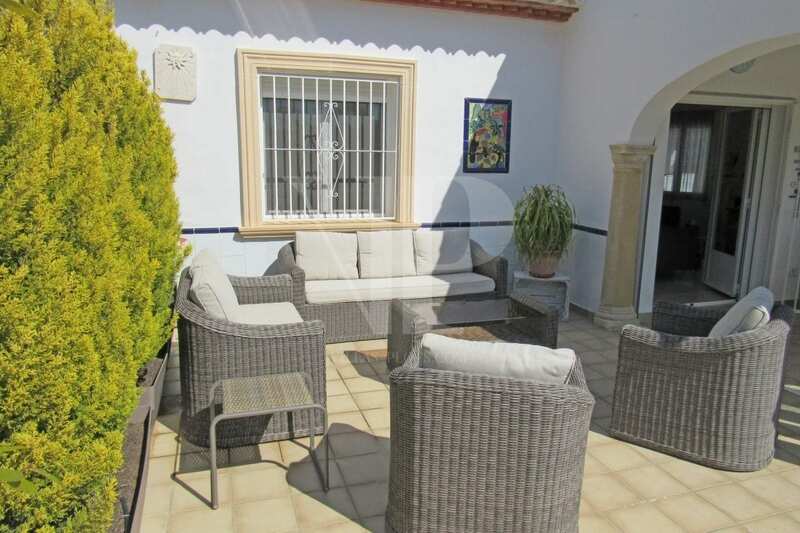 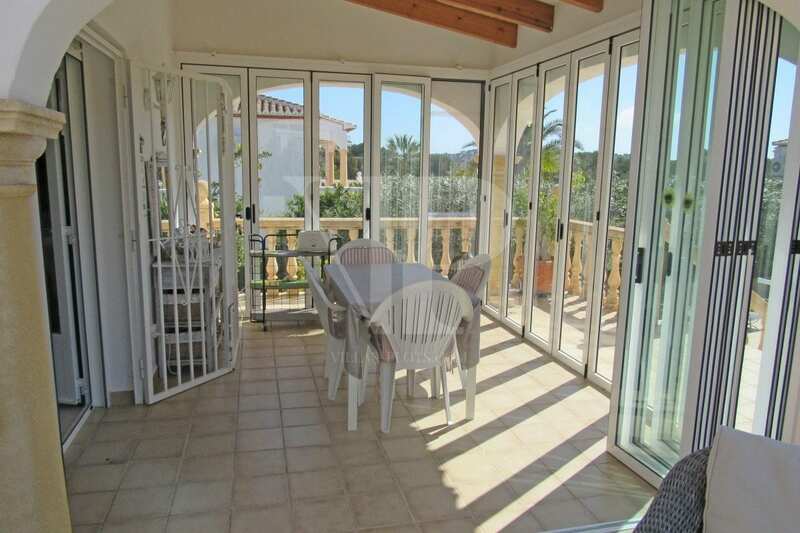 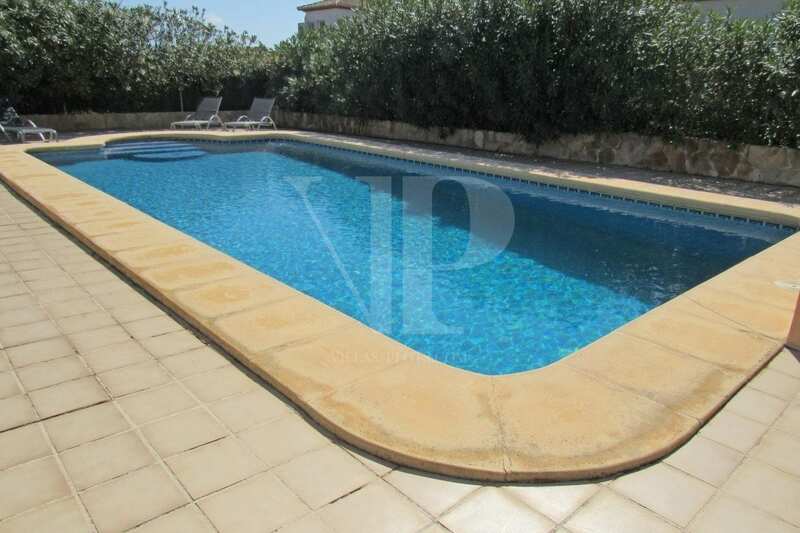 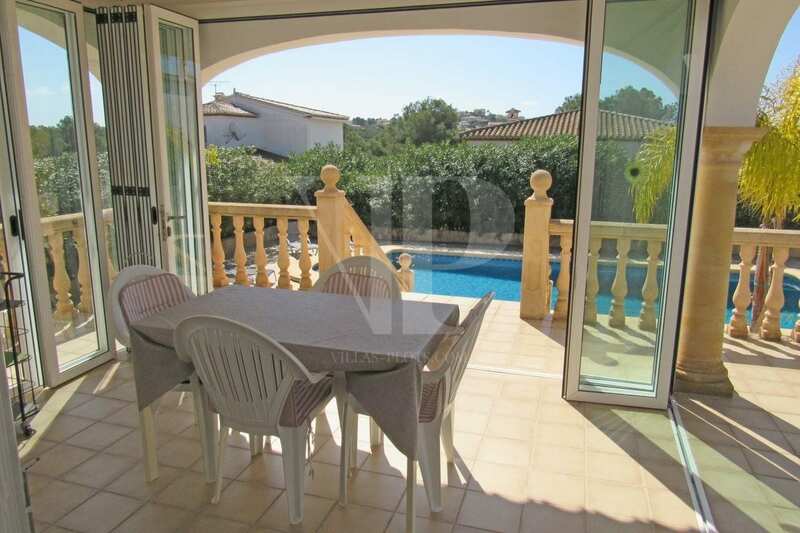 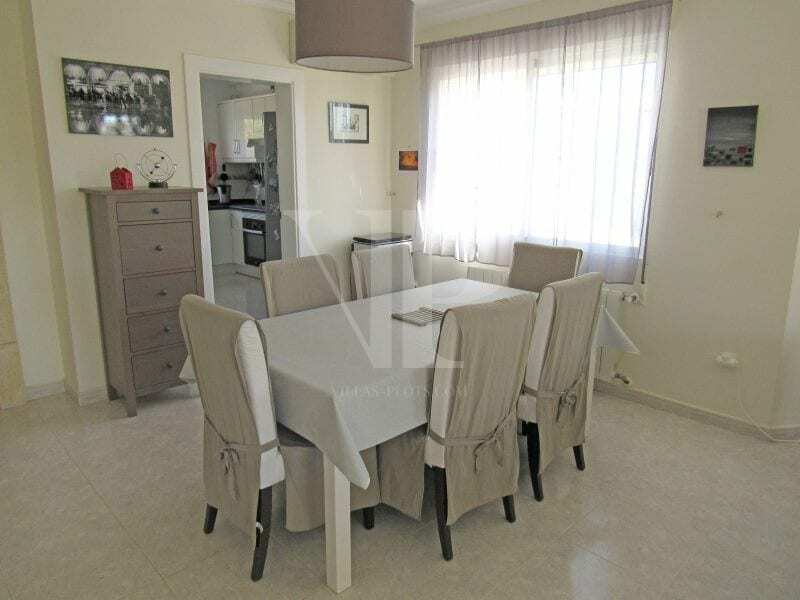 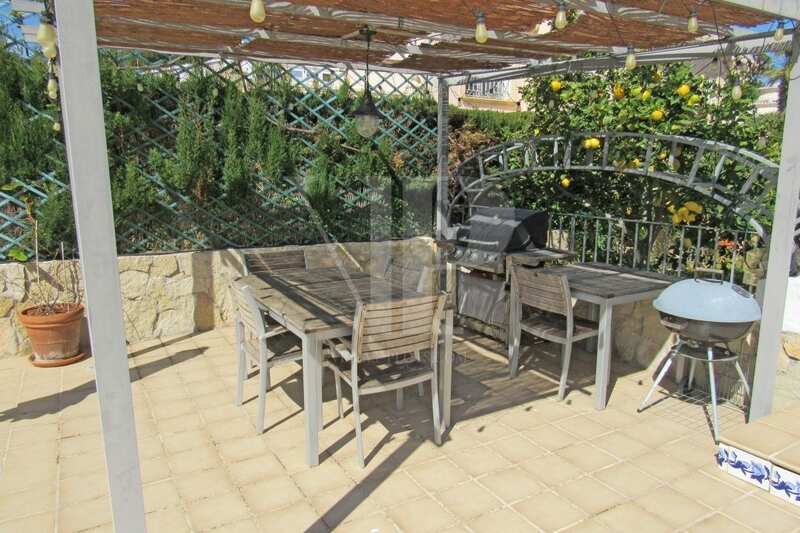 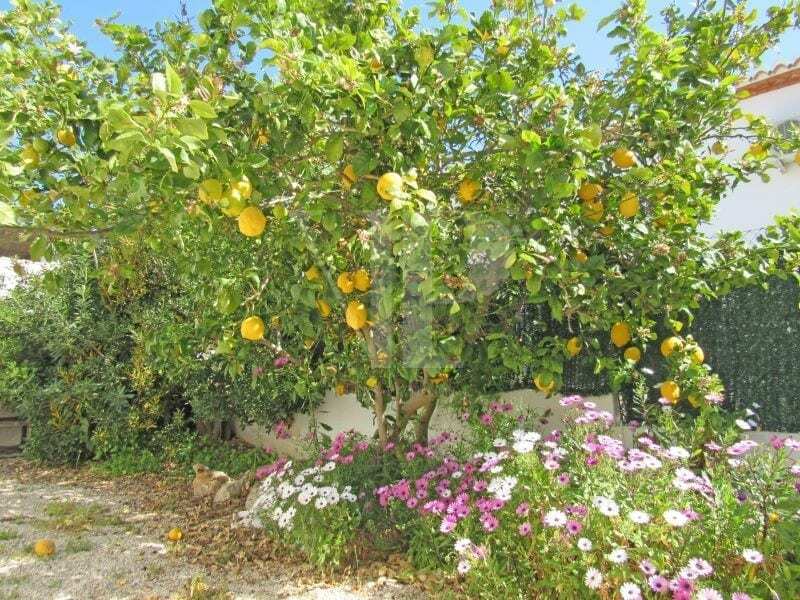 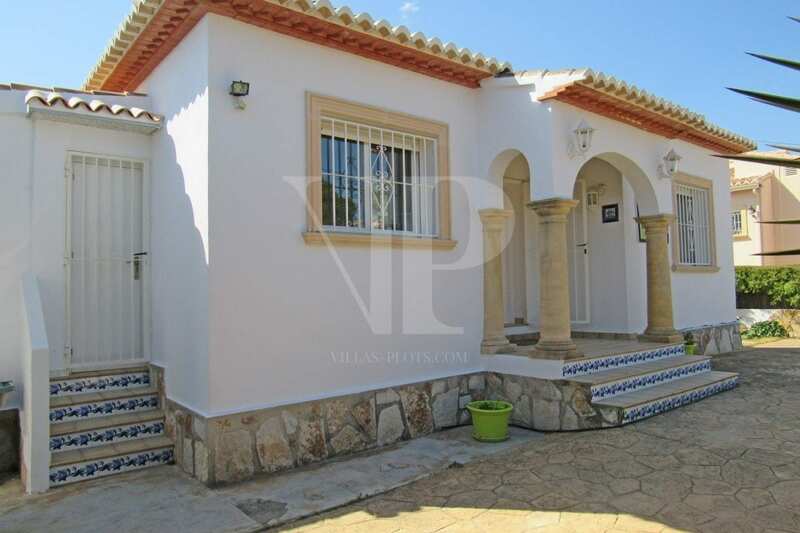 For sale: Beautiful villa in Javea, in the quiet area of Costa Nova, 5 minutes drive from the beach of Arenal. 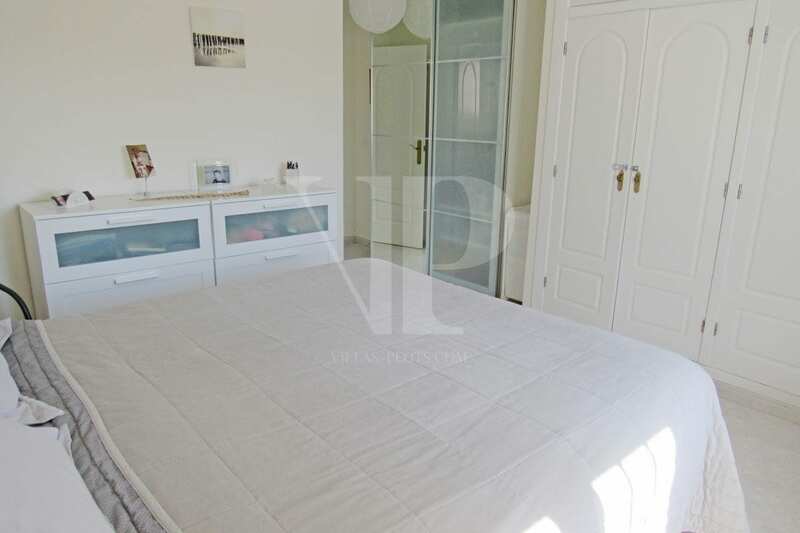 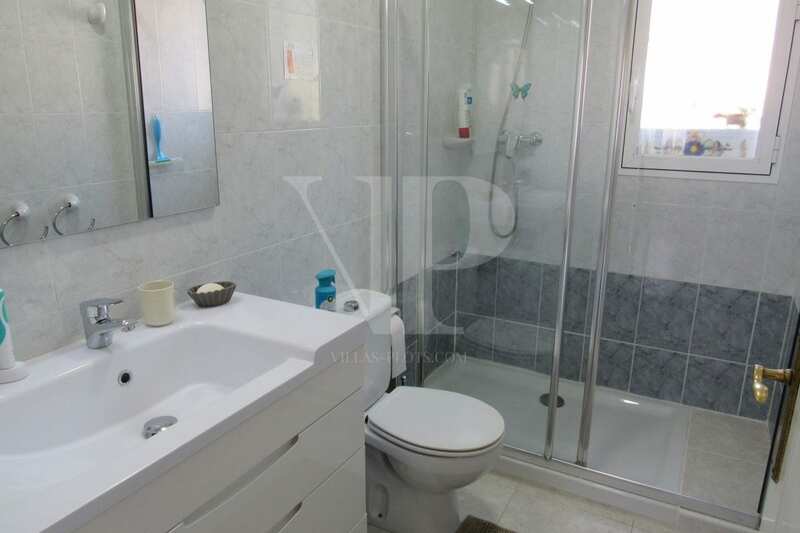 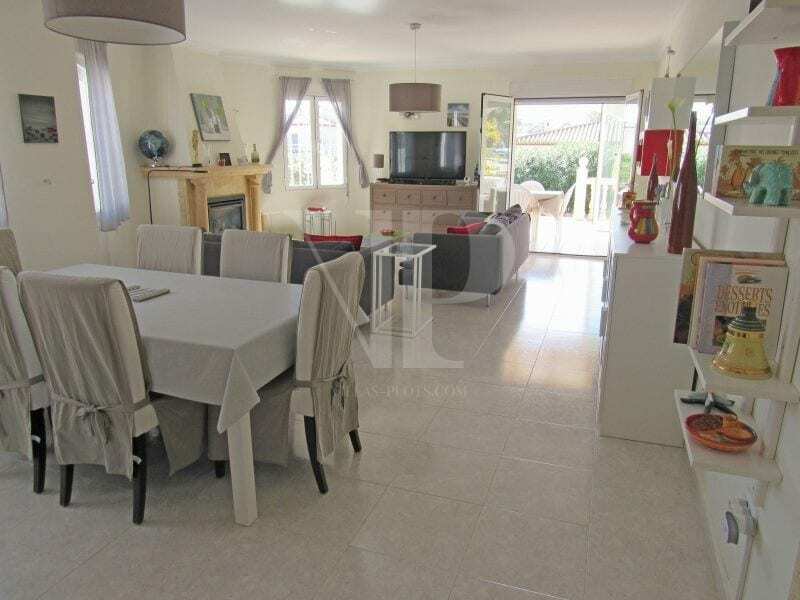 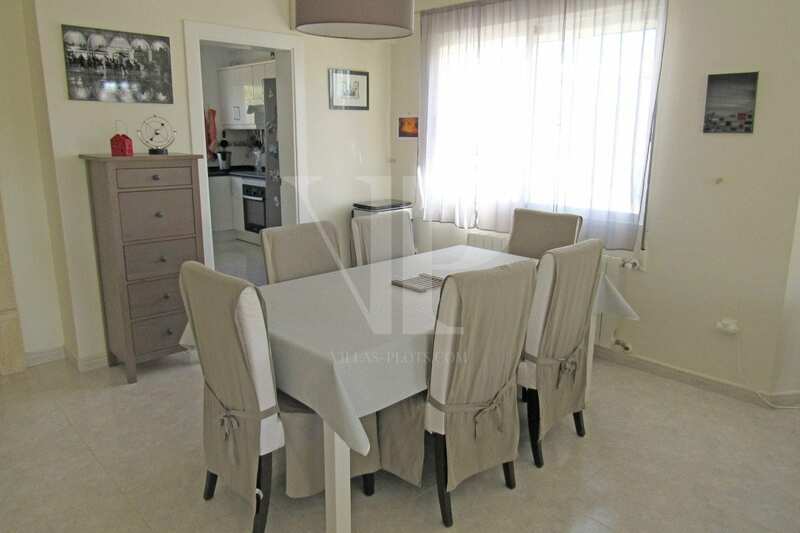 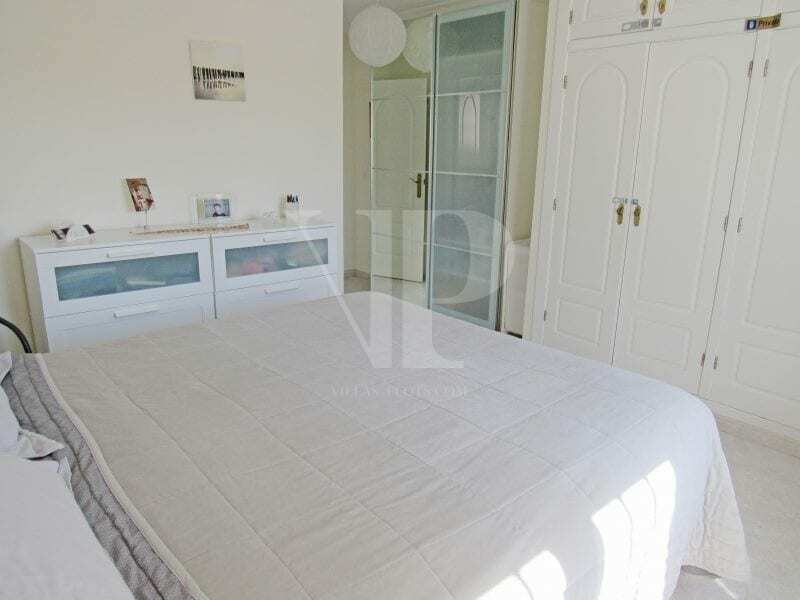 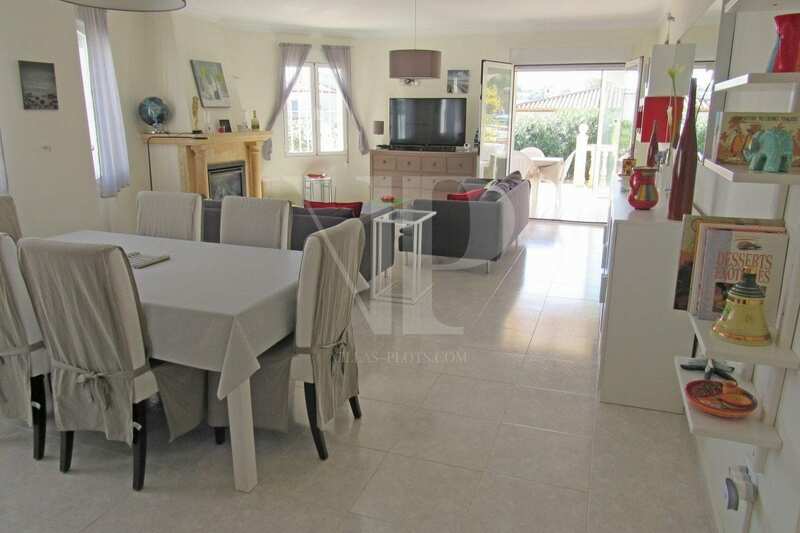 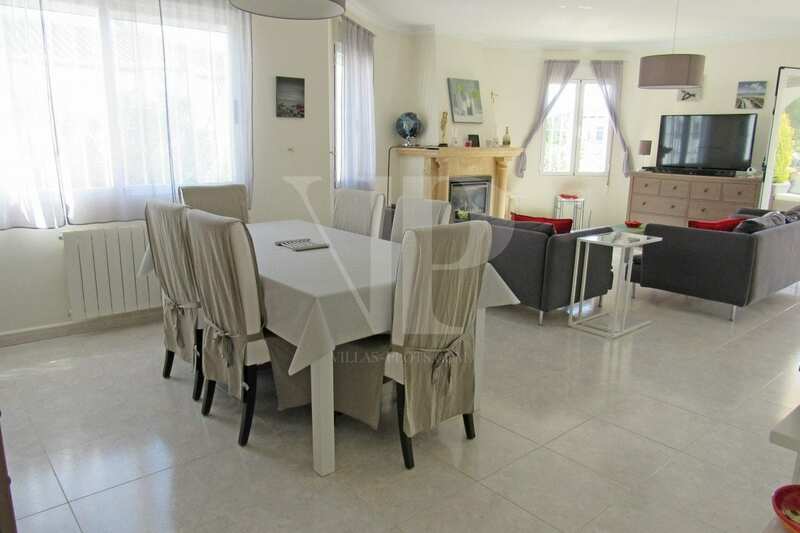 This house consists of an entrance, a beautiful living room / dining room of 40 m2 with fireplace and overlooking the naya and the pool, a fully equipped kitchen, 2 bedrooms and 2 bathrooms (one en suite). 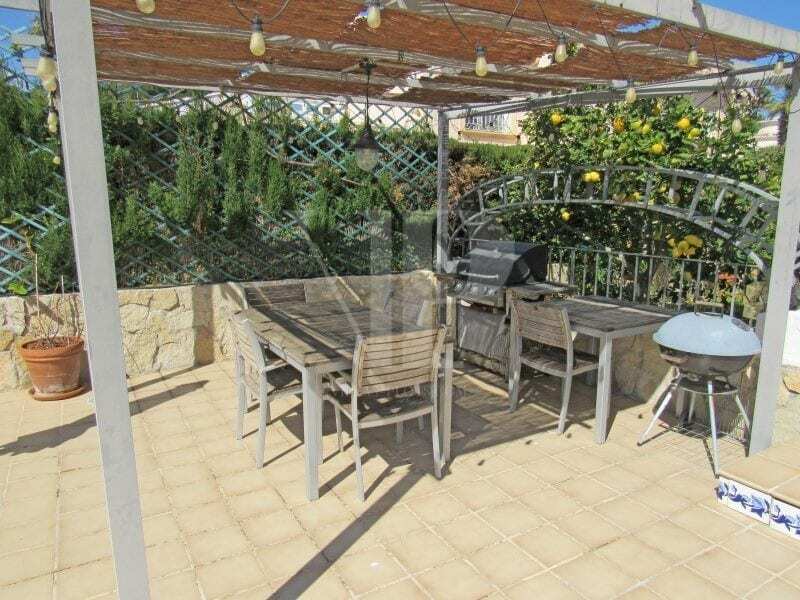 Outside, there is a swimming pool of 10x5m facing south, a terrace next to the naya, a pergola with dining area and barbecue area, a carport and parking space for several cars. 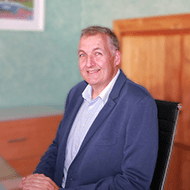 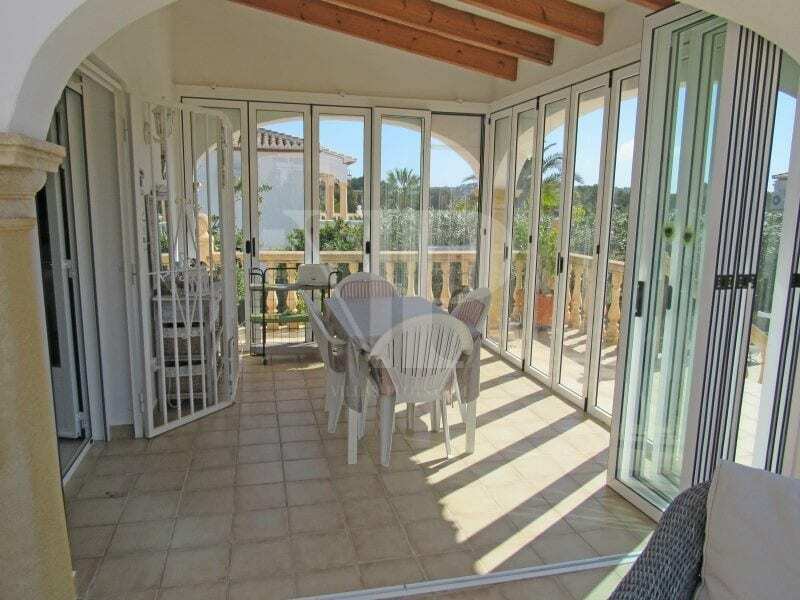 Many extras are present such as double glazing, shutters, mosquito nets, air conditioning (hot and cold), gas central heating, fireplace and satellite TV.